Ben Bierman: The word “debt” often has negative connotations as something to be avoided at all costs. As far back as the 1700s, American politician Benjamin Franklin, is said to have advised that people should “Rather go to bed without dinner than to rise in debt”. Such fears and warnings are due to debt being widely perceived to spell out financial trouble, but in business more often than not, it is a vital, nourishing resource that allows a business to grow. Debt has specific advantages over equity as a source of business finance. It is often cheaper, can be a more readily available source of finance compared to equity, and does not come with potential shareholder politics. Debt only starts to become a problem when it is not properly managed. Although profitability, asset growth and happy employees may all be the obvious outward signs of the success of a business, a crucial additional indicator signifying the financial health of a business is the way in which its debt is managed. This starts with the fundamentals of good overall financial management, beginning with the implementation of a sound control environment, which includes the implementation of necessary processes and checks such as controls over the access to bank accounts and regular reconciliations, and review of them. Another control measure to consider is tight credit control to ensure that your debtors pay on time and that you exercise control over their credit terms. In order to enable effective decision making, other debt management measures include implementing appropriate budgeting and forecasting processes. Such processes, if effectively implemented, can ensure robust cash flow monitoring - such as planned cash inflows from sales as well as anticipated cash outflows from expenses and overheads. Often the weakest part of any system is the people who run it, and the management of debt is no exception. The personal credit record of a financial manager is often a good indicator of how well they can run the financial affairs of the company they manage. In other words, if your financial manager has poor control over their personal finances, the chances are that they may not do a good job of managing your company's debt. It is important to keep this in mind when appointing a financial manager. You are looking for competent people with sound financial discipline. Sound debt management is not only about the cold figures, but also about human relationships. Maintaining a good relationship with your bankers can make the difference between a loan facility being extended or called up. This relationship must be based on regular and transparent communication by reporting in a clear and simple manner which will often put your bankers at ease and build trust. When there is trouble on the horizon, call the financier first before they call you and be honest about the problem. A good payment record, sound financial ratios and a good relationship with the financier can often allow entrepreneurs to renegotiate the terms of their facilities – not only the interest rate, but also fees, service charges and repayment periods. When you shop around for finance, it is not enough just to look at the interest rates and the size of the instalment. Look out for the administration fees and service charges, and be aware of the penalties that often come with loan agreements such as for settling the debt early, falling behind, and, in some sophisticated facilities, for breaking loan covenants. These loan covenants are parameters agreed to with the financier that your business must stick to, such as an agreed level of bad debts below which you will be expected to remain. Good debt management skills become even more important in times of business stress. The knee-jerk reaction by many entrepreneurs is to keep the problem hidden from the financiers to the point of avoiding their phone calls. This is a sure recipe for making the crisis worse. 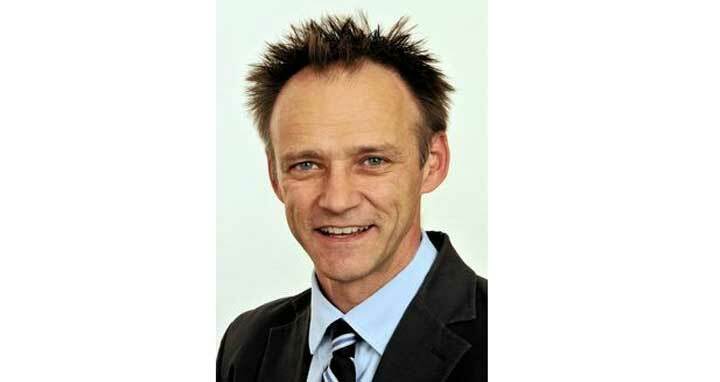 Ben Bierman is the Managing Director at Business Partners Limited.